Home » Free » Temporary » ANTM #Cycle21 Stickers! 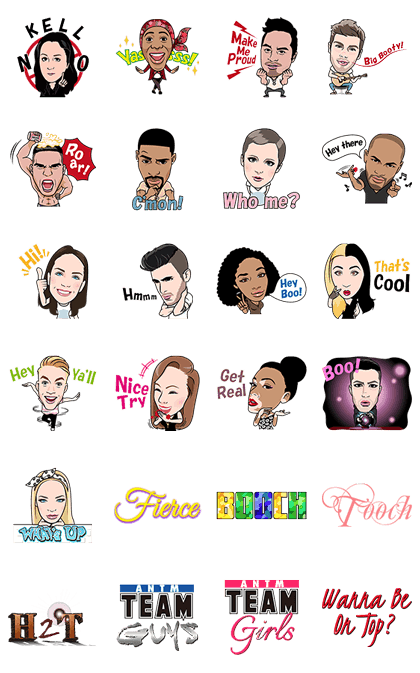 Name LINE Sticker: ANTM #Cycle21 Stickers! Copyright : © 2014 Pottle Productions, Inc All rights reserved.